Home is where the heart is. 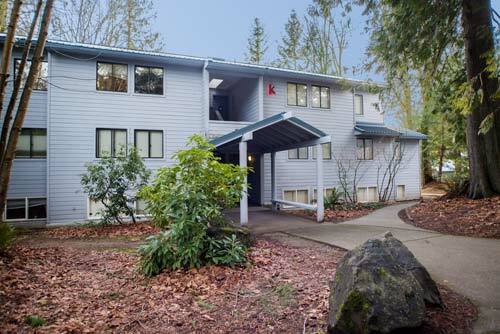 And when home is on the Evergreen campus, it’s also where nearly all first year students are. Along with all sorts of recreation and athletics opportunities. Yummy food. Great coffee. Forest. Beach. You get the picture. Living on campus has many benefits. Freshman straight from high school: in residence halls. 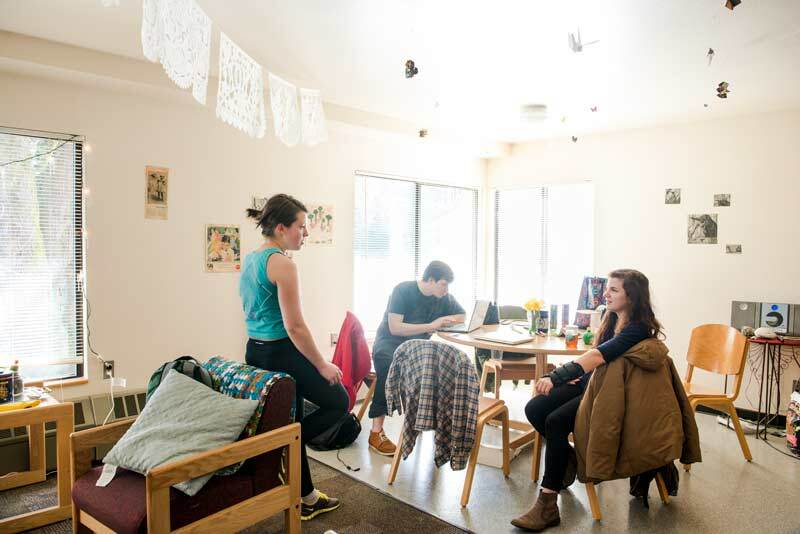 Returning, Transfer and older new students: mostly in campus apartments, but some choose to live in residence halls. 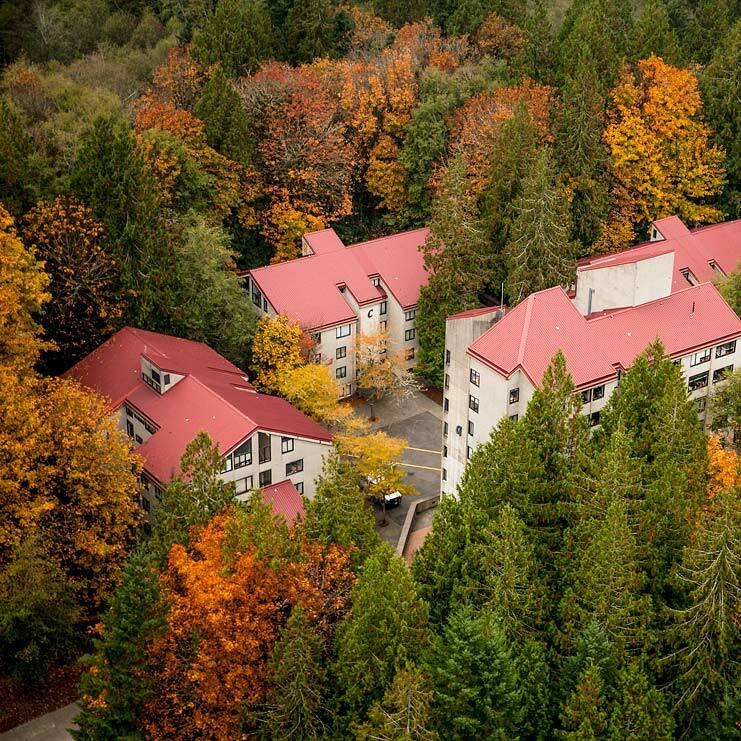 Find out more about the residence halls. Find out more about campus apartments. 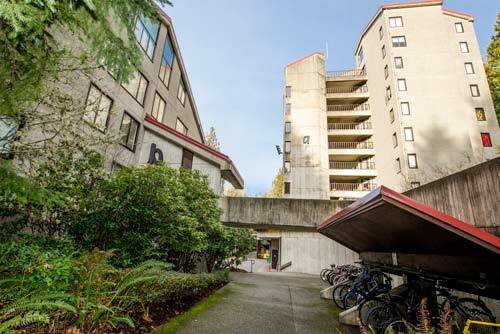 Our housing options are as varied as the campus we live on. Choose from a variety of specialized living options in either the residence halls or apartments. Students with similar interests and values can live and learn together in a community that supports their lifestyle choices. 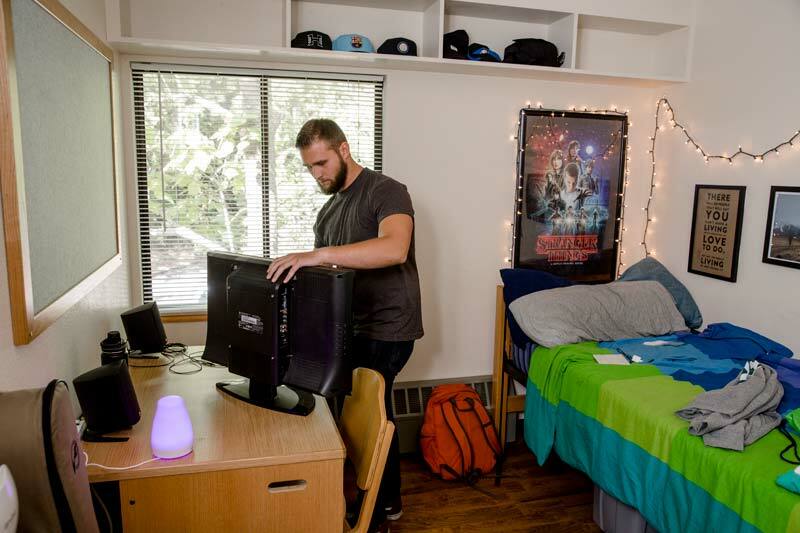 Read more about your specific options in the Residence Hall and Apartment pages. Share your individual expression and make your space up just the way you like it. There’s no place like home. 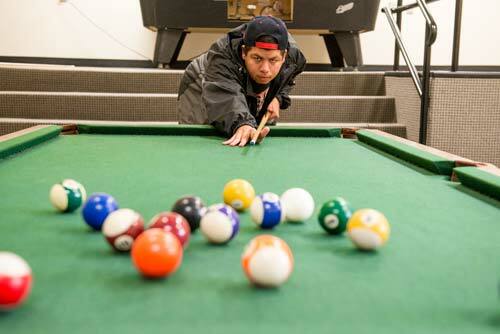 Grab a friend and shoot some pool in the residence hall common area. Just one of the many benefits to living on campus.